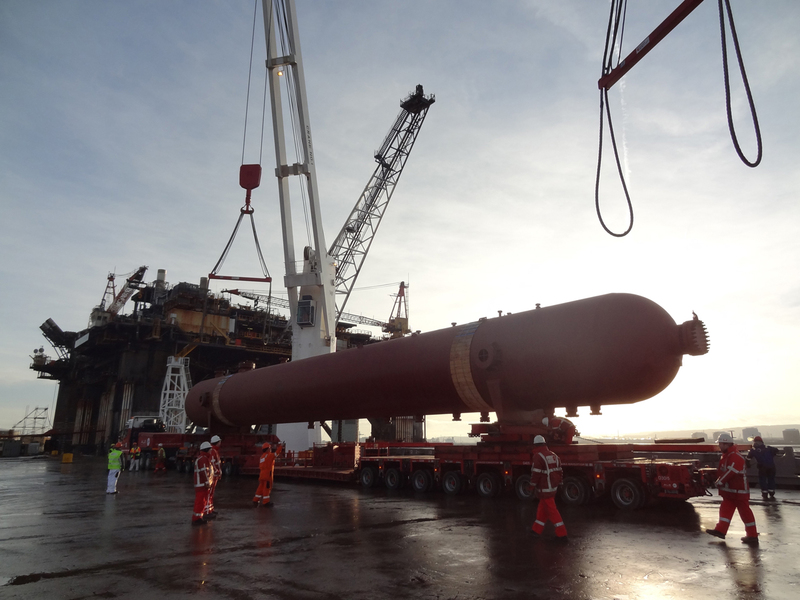 More than 1,000 tonnes of equipment to enable the processing of gas from a new North Sea Pipeline was lifted into place on Teesside with the help of Able UK Ltd. 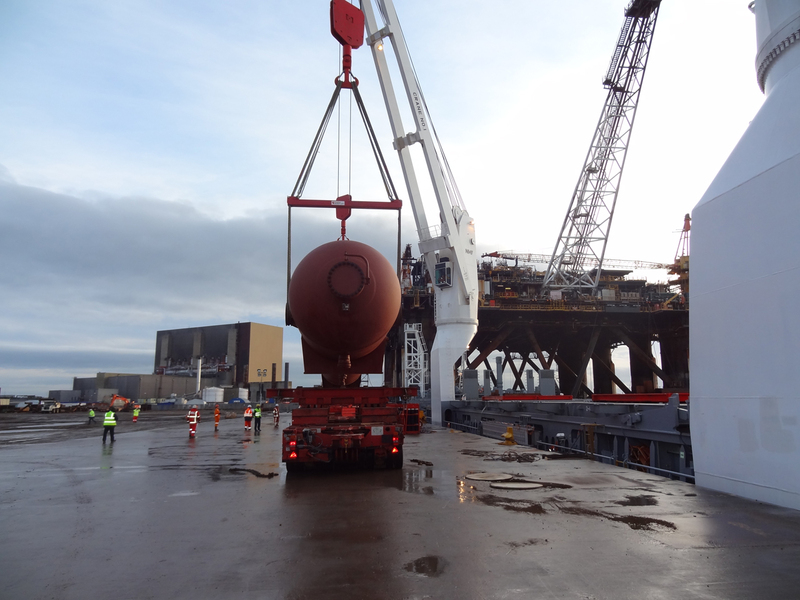 In a meticulously planned and well executed transport and hoist operation lasting 5 days, the four 250 tonne, 110 foot long ‘slug catcher’ vessels and a 60 foot, 50 tonne phase separator travelled four miles From Able Seaton Port to the Teesside Gas Processing Plant. 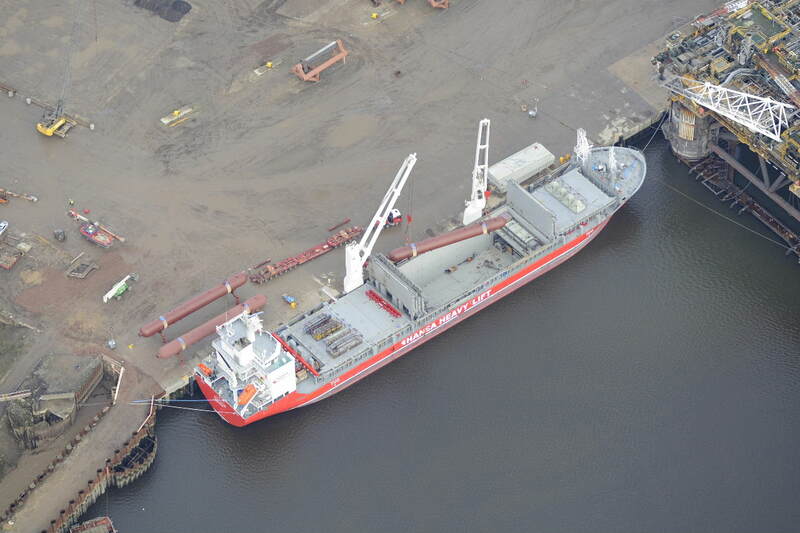 ASP received the four the South Korean made vessels at the Port and they were loaded onto special heavy haul transporters. 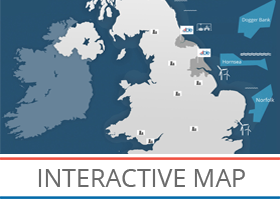 This exercise was part of a £450m project to bring gas from Breaghgas field to Teesside. 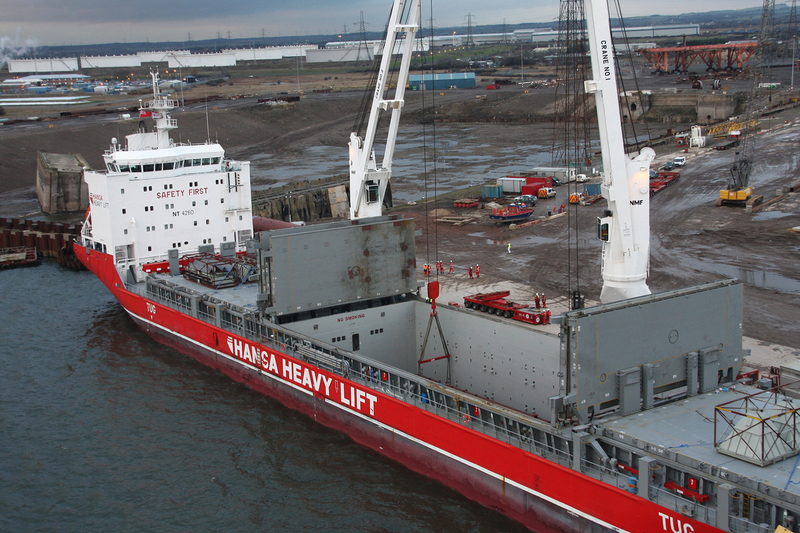 Our early engagement with the project sponsors enabled us to work effectively in partnership to ensure this element of the wider project was performed safely and on-time.